CANTON, MA (September 22, 2016) -- National Coffee Day is Thursday, September 29, and Dunkin’ Donuts will hail the holiday by raising a cup to its loyal guests with a coffee offer in celebration of the brand’s 66-year history of keeping people running with great coffee each and every day. 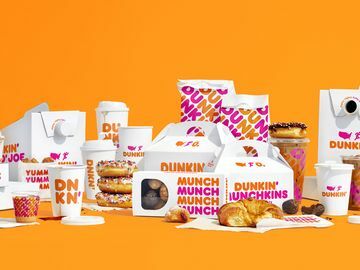 Dunkin’ Donuts today announced that on National Coffee Day, guests can enjoy any medium-sized cup of the brand’s signature hot coffee for the special price of 66 cents at participating Dunkin’ Donuts restaurants nationwide. In the days leading up to September 29, Dunkin’ Donuts will also serve up a special surprise for select members of the brand’s social community. 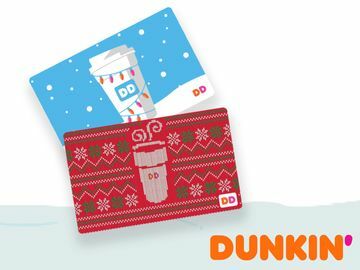 Beginning Monday, September 26 and running through National Coffee Day, Dunkin’ Donuts will surprise a total of 66 of its Twitter followers with Dunkin’ Donuts cards good for a year’s worth of free coffee. The special cards will be created exclusively for these 66 fans to help recognize their passion for Dunkin’ Donuts coffee. For more information, please visit http://bit.ly/2binP5h. Dunkin' Donuts is also helping fans both show and share their love of coffee by offering a one-day-only Snapchat Geofilter on National Coffee Day. The fun design celebrates the day, and can be unlocked at any of Dunkin' Donuts’ U.S. locations on September 29 only. 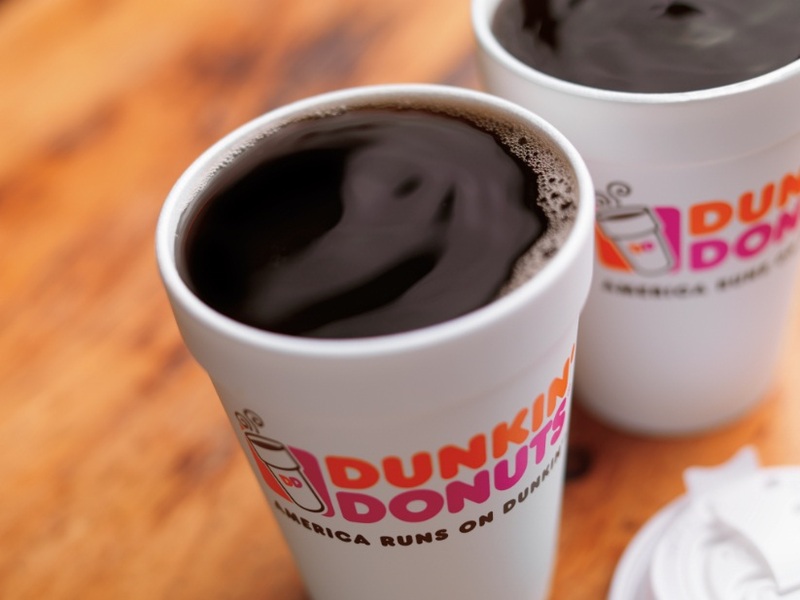 According to the NPD Group / CREST, Dunkin’ Donuts is a leader in the hot and iced coffee categories in the U.S. The company sells more than 1.9 billion cups of hot and iced coffee globally ever year. In addition to the brand’s signature hot and iced Original Blend Coffee, Dunkin’ Donuts offers Rainforest Alliance Certified™ Dark Roast, which uses a unique blending and roasting process to create a bold flavor and smooth finish without the bitterness typically associated with most dark roast coffees. Dunkin’ Donuts also offers a full lineup of espresso beverages, including cappuccino, espresso, hot and iced lattes, and hot and iced macchiato. Additionally, Dunkin’ Donuts restaurants nationwide now offer Cold Brew coffee, prepared by steeping a special blend of coffee in cold water over an extended period of time to extract a uniquely distinctive flavor from the beans. The longer brewing process provides a rich, smooth coffee with an inherently sweeter flavor reminiscent of dark chocolate. Cold Brew coffee is crafted by hand in Dunkin’ Donuts restaurants in small batches and served each day while supplies last.